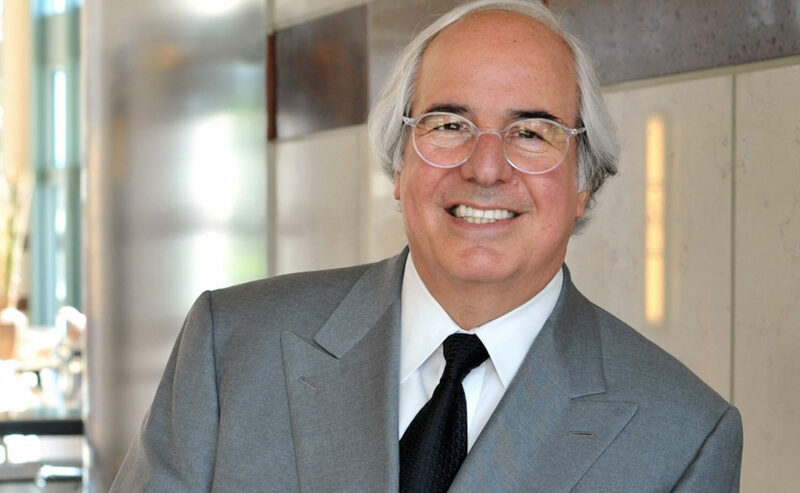 Home » News » Culture & Lifestyle » Agenda » Frank Abagnale in Connecticut: Catch Him if You Can! In a joint collaboration, AARP Connecticut and the Central Connecticut State University (CCSU) Office of Continuing Education will host a free fraud prevention event featuring Frank W. Abagnale, one of the world’s most respected authorities on forgery, embezzlement and secure documents, on Wednesday, September 27. Abagnale, who has advised the FBI on how to outsmart con artists for over four decades, will be on to the campus of CCSU in New Britain as an AARP Fraud Watch Network ambassador, helping us learn how to spot and avoid scams so we can protect our families. The free event on September 27, open to everyone, will begin at 5:30 p.m. with an informational fair, followed by the main event – Abagnale sharing his knowledge and experiences with the attendees – at 7 p.m. Between the ages of 16 and 21, he successfully posed as an airline pilot, an attorney and a doctor and cashed millions in fraudulent checks. Eventually caught, his exploits were depicted in the feature film Catch Me If You Can, which was based on his book by the same name, starring Leonardo DiCaprio and Tom Hanks. Today, Abagnale is an expert on the subject of identity theft, has written three books on the subject and serves as a consultant to some of the largest companies in the world on the subject of cybercrime. His personal experiences will provide attendees with invaluable insight into the mind of a con artist and a firsthand understanding of how easily people of all backgrounds can be caught in the net of the scammer. The free event also gives the community an opportunity to experience the AARP Fraud Watch Network mission to empower citizens with the tools and information they need to protect themselves and their loved ones from scams. Join the AARP Fraud Watch Network and AARP Connecticut for a presentation by Frank W. Abagnale on protecting yourself and your family from identity theft. The event is free. His advice is invaluable. Registration is required, either online (aarp.cvent.com/AbagnaleCT2017) or by calling 1-877-926-8300. The AARP’s history of safeguarding American’s financial security began more than 50 years ago and fighting identity theft and fraud is part of that core mission. The AARP’s Fraud Watch Network (FWN), a national initiative, arms Americans with the tools they need to spot and avoid fraud and scams so they can protect themselves and their families. The FWN was launched in 2013 as a free resource for people of all ages. The FWN website provides information about fraud and scams, prevention tips from experts, fun educational quizzes and video presentations featuring Frank Abagnale. Users may sign up for “Watchdog Alert” emails that deliver breaking scam information, or call a free helpline at 877-908-3360 to speak with trained volunteers. Last year, the FWN launched an online Scam-Tracking Map (powered by Google), which allows consumers nationwide to report instances of fraud schemes, by sharing the information with others in their community who may become targeted. The free interactive tool also includes alerts from law enforcement and other public agencies, listed state-by-state. This article was written by Nora Duncan, AARP CT Director.